Customers are always enamoured by the newest and freshest products. This sentiment applies to the automotive industry, as current-year models are much more popular than previous-year vehicles. Of course, these older vehicles shouldn’t be ignored. They’re often just as capable as their new counterparts, and depending on the year, they may offer just as many technological features and comfort amenities. Customers should certainly keep this advice in mind when they’re shopping for a used compact car, especially the Chevy Cruze. The nameplate hasn’t even been on the market for a decade, so regardless of the used model you opt for, you can be assured that you’ll be receiving a modern and trustworthy ride. 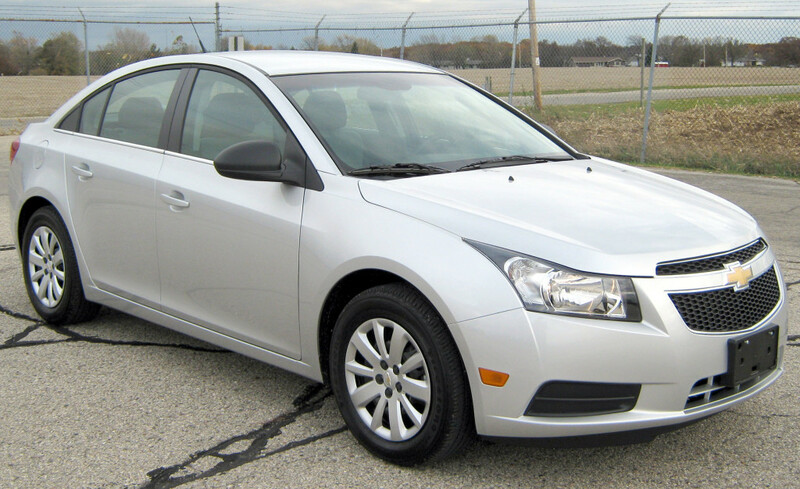 The Chevy Cruze made its official debut in 2008 (although the name had previously been used by General Motors in Japan). The compact car was expected to replace the Chevrolet Cobalt, with production beginning on the Cruze shortly following the retirement of the short-lived Cobalt. Whether you’re pursuing a new or used Cruze, you can be assured that your vehicle is going to deliver optimal safety features. When the vehicle was first released, the body was composed of 65-percent high-strength steel. The nameplate also offered an array of safety technologies that would play a significant role in preventing collisions. Due to the abundance of safety capabilities, the Cruze ultimately earned the highest possible rating from the Insurance Institute for Highway Safety for the front, side, rear, and rollover crash tests. As a result of the positive tests, the vehicle was coined a 2011 Top Safety Pick. Meanwhile, the National Highway Traffic Safety Administration awarded the car its highest-possible, five-star safety rating. These capabilities weren’t specific to models produced during the beginning of the first generation. The Cruze won similar accolades and awards in 2015, with the nameplate offering some of the most innovative safety technologies in the class. Features like the StabiliTrak Electronic Stability Control System (with Traction Control) prevent drivers from accidently losing control of their vehicle. On icy or stormy nights, the system will assure that your tires have a proper grip on the ground, allowing drivers to safely continue on their path. If drivers do find themselves in an accident, the high-strength steel cage and roof-crush resistance will absorb the energy produced by the impact, keeping occupants safe. The ten standard airbags, side-impact airbags, and knee airbags will provide occupants with that necessary amount of padding during an accident. In the event of an emergency, drivers can use the OnStar Command Center (via the OnStar Automatic Crash Response system) to contact emergency personnel. Using your vehicle’s GPS technology, emergency services will be sent to the crash site immediately. 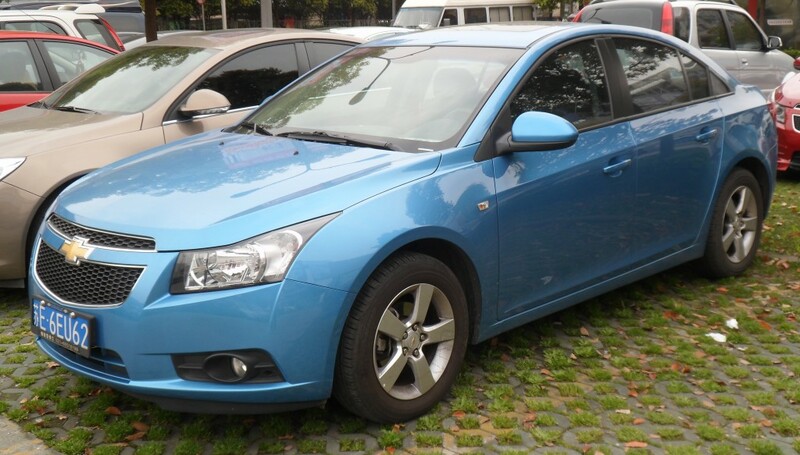 The Chevy Cruze has offered a variety of engine options since the vehicle’s debut in 2008. When the car was initially released, it was equipped with a pair of gasoline engine offerings: the 1.6-liter Ecotec I4 (111 horsepower, 113 pounds-feet of torque) and the 1.8-liter Ecotec I4 (136 horsepower, 123 pounds-feet of torque). Customers could also opt for the 2.0-liter VCDi I4 diesel engine, which could produce 148 horsepower and 236 pounds-feet of torque. Each of these engine offerings was paired with either a five-speed manual or six-speed automatic transmission (featuring the Active Select technology). 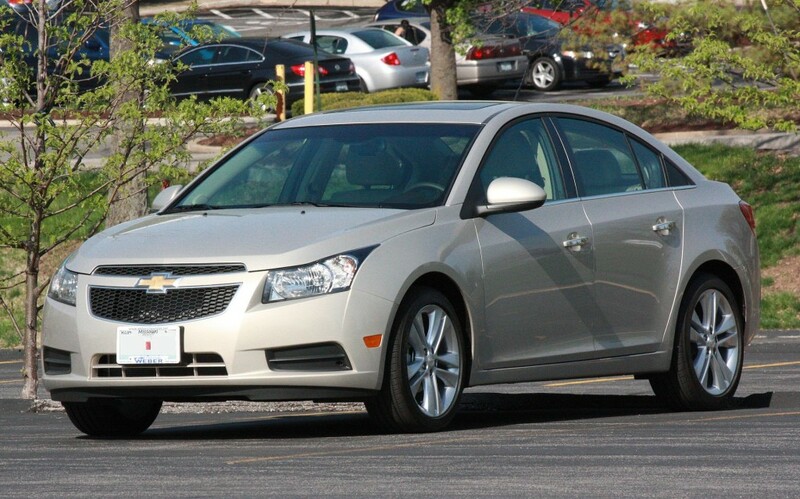 Throughout the next seven years, Chevy released several additional engines to accompany their Cruze. A different version of the powerful 2.0-liter VCDi I4 was released in 2011, with the unit pumping out 161 horsepower and 266 pounds-feet of torque. The 1.6-liter Ecotec I4 gasoline engine was released the same year, with the unit producing some of the best power specs among the various options (181 horsepower, 173 pounds-feet of torque). Of course, drivers wouldn’t be able to appreciate their engine’s capabilities were they not accompanied by reliable mechanics. The MacPherson struts were added to the suspension to better improve the handling and drivability, while the hydraulic rack and pinion steering unit also improves your ability to operate the vehicle. Since drivers aren’t just seeking optimal power from their rides, they will certainly be satisfied with Chevy engineers’ commitment to an excellent driving experience. Despite the fact that the first-generation Cruze is essentially the only Chevy Cruze, the nameplate has still seen several revamps over the years. A 2012 update saw the inclusion of Chevy’s innovative MyLink entertainment system. The exterior also saw a bit of retooling, including the restyling of the front fascia, the front air vents, and the grille. 2014 revealed similar updates, with a new aerodynamic grille included up front, while 2016 saw a particular increase in luxury. In 2012, Chevy completely shook up the nameplate and included a five-door hatchback option. Unveiled at the 2010 Paris Motor Show, the vehicle featured 20-cubic-feet of cargo space behind the rear seats and an astonishing 50-cubic-feet of space when the seats were folded down. Of course, those minor updates can only do so much. Eventually, the brand released their second-generation Chevy Cruze via the 2016 model. It’s all well and good that the first-generation Chevy Cruze was an excellent compact option, but what does that all mean for a current customer? First of all, they should be able to secure one of these first generation Cruze’s for an excellent price. After all, considering the recent release of the second-generation Cruze, dealerships are going to be looking to clear their inventory of previous-year models. Customers should find a significant discount on these used compact cars, and given the brand’s reliability, they shouldn’t expect to invest too much money into repairs. Plus, with the affordability of these vehicles, customers may be able to extend their budgets and get more bang for their bucks. In other words, features that were previously unattainable from a budgetary standpoint may now be realistic. 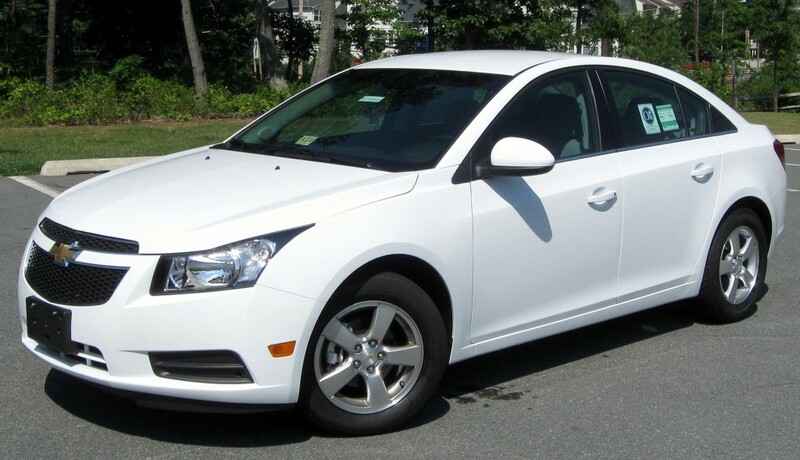 Whether you pursue a 2015 model or a 2009, one thing is certain: you’re going to be happy in your used Chevy Cruze.